This facial rejuvenation skin tightening treatment is ideal for those looking to boost their collagen production , hydrate deeply and smooth the first appearance of lines. Especially effective on jawline contours, under the chin and on the neck, although improvements will be seen all over the face. 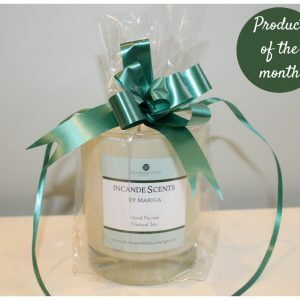 This is a very comfortable treatment to receive and takes just 30 minutes per session, taken weekly. A course of 6 will give maximum results which will last up to 2 years. There is very little downtime with this facial treatment, just some red/pink colour in the treated areas for a couple of hours. We recommend this especially for brides and mothers of the bride or groom who want to look amazing in the wedding photographs! 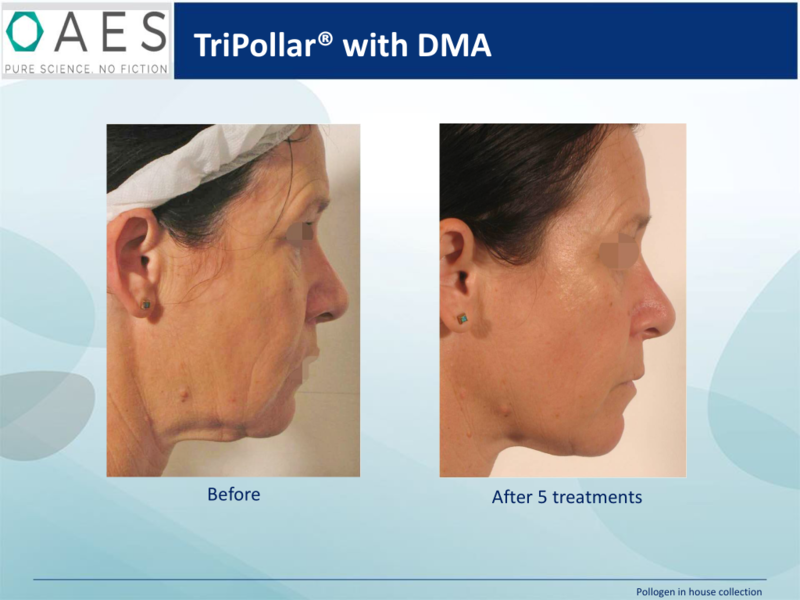 Skin Essentials by Mariga is proud to be the first clinic in Ireland to offer this treatment. Please call us on 053 9145981 for more details or book online now. A consultation will be required before embarking on any new course of treatment. This will take just 10 minutes and is free of charge. Radiofrequency is not suitable for pregnant or breastfeeding mums, those with severe cardiac conditions, epilepsy, diabetes or pacemakers. 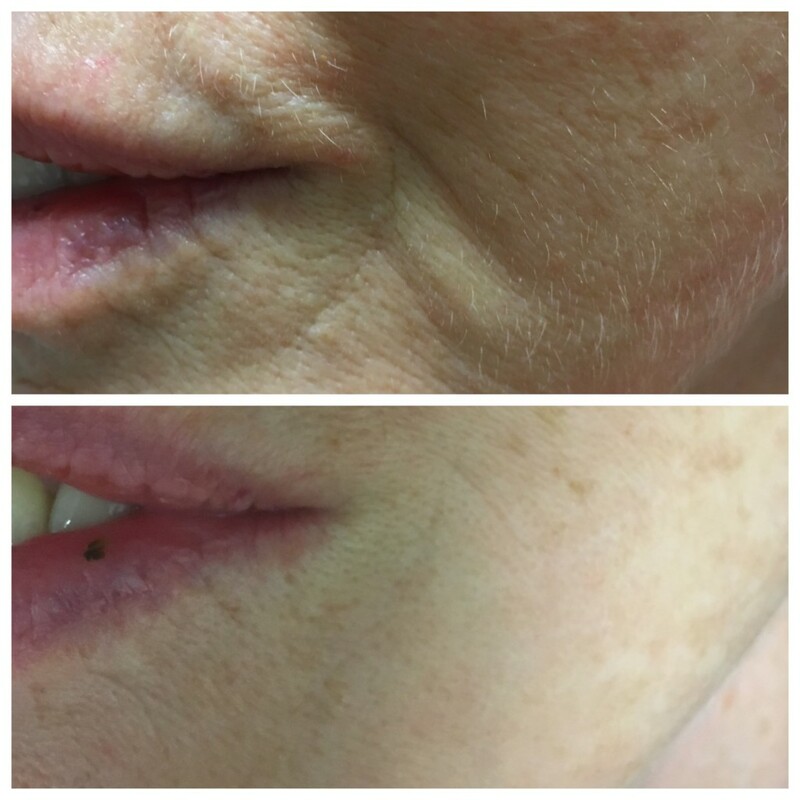 This entry was posted in Gen 4, Treatments and tagged anti ageing, antiaging, cork, dublin, exclusive, facial, ireland, mother of the bride, no downtime, non surgical, radiofrequency, skin experts, skin tightening, wexford on 01/06/2018 by mariga. Mother of the bride or groom? Don’t panic, we have your skincare needs covered. Mother of the Bride or Groom? So, you’re mother of the bride or groom in 2017, congratulations! As the the big day gets closer, for some the excitement turns to anxiety as the thought of being centre stage, in every photograph, and at the top table starts to become more real. 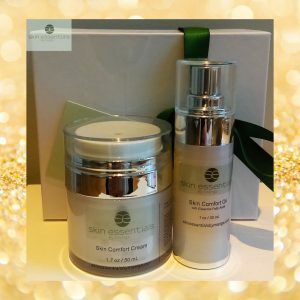 Many women find that this is the time that they really begin to think about anti-ageing skincare therapies for the first time. 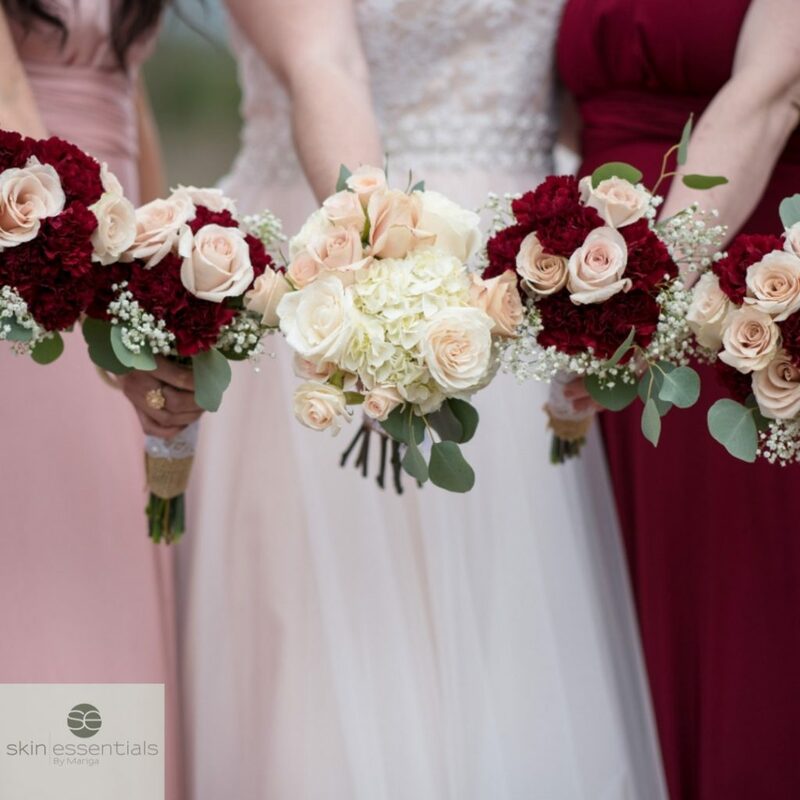 We get a lot of calls from women who are starting to get the jitters and are looking for help with looking their absolute best on the day and feeling confident with all eyes being on them. 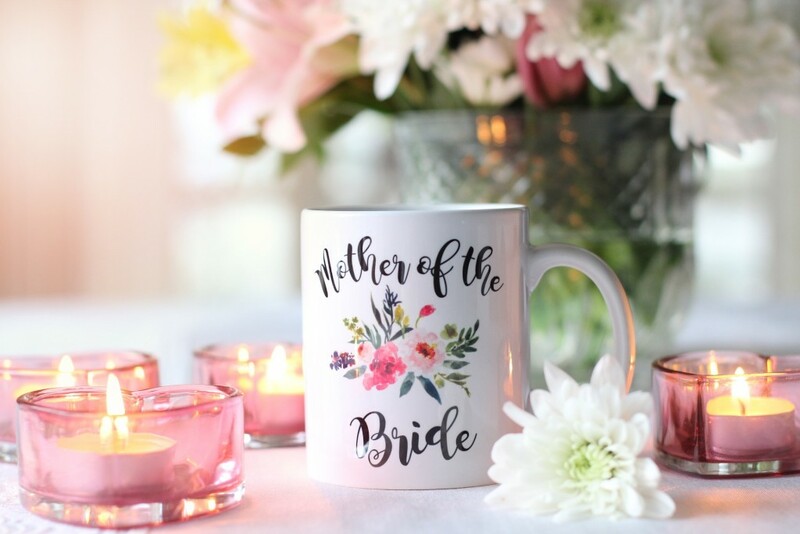 Here are my top tips for being the youngest-looking mother of the bride or groom this summer! -It’s never too early to start, particularly if you want to reduce lines. Some therapies need weeks and even months to show full results, especially on firming contours and reducing wrinkles. Give us a call as soon as the date is set and we will work out a plan for you. -Left it until the last minute? Don’t worry, we can still shave a few years off, at this stage we focus on temporary rejuvenation to get you camera-ready. -Be consistent, using your recommended skincare at home daily, drinking water and eating well every day will reward you with radiant skin and bright eyes for the wedding day and beyond. -As a general guide, you need 6+ months for real wrinkle reduction, 12+ weeks for removing brown patches, red veins, milia or skin tags, 6+ weeks for superficial rejuvenation, skin smoothing and brightening. So, what can we do to refresh, rejuvenate and turn back the clock for you? Here are some different options depending on how much revision you would like to achieve, how much time you have to prepare and of course how committed you are to achieving results. Refresh with a series of peels. Choose this when you have 6-12 weeks only to see a result. Rewind with microneedling: choose this when you want serious long-lasting wrinkle lessening, skin tightening and scar reduction and have at least 6 months before the wedding. This precision process creates new collagen fibres which build over time to give positive and visible changes from deep in the skin’s layers. 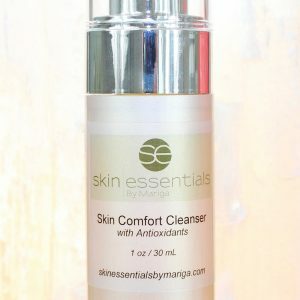 Skin will be tightened, smoother, wrinkles reduced, and scars reduced. Results are long term and progressive the more you have. A course of 3-6 is needed depending on the amount of skin tightening and wrinkle revision needed. Skin Essentials are proud to be the first skincare clinic in Europe with Celluma Biophotonic Therapy. The Celluma machine’s unique application of the technology allows for the most powerful effect, combining multiple wavelengths of blue, red and infra red light in the same session to give your skin a power super-boost in a very relaxing treatment. Biophotonic therapy can be taken in a series for anti-ageing or acne, or a single session can be added on to your prescribed facial or peel treatment to supercharge your results. Plump out lip lines with hydroporation: choose this when you haven’t the time before the wedding to wait for microneedling results. 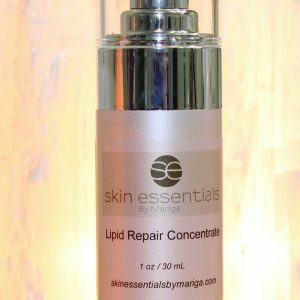 Hydroporation is a method of introducing skin-loving hyaluronic acid into the deeper layers of the epidermis without needles. 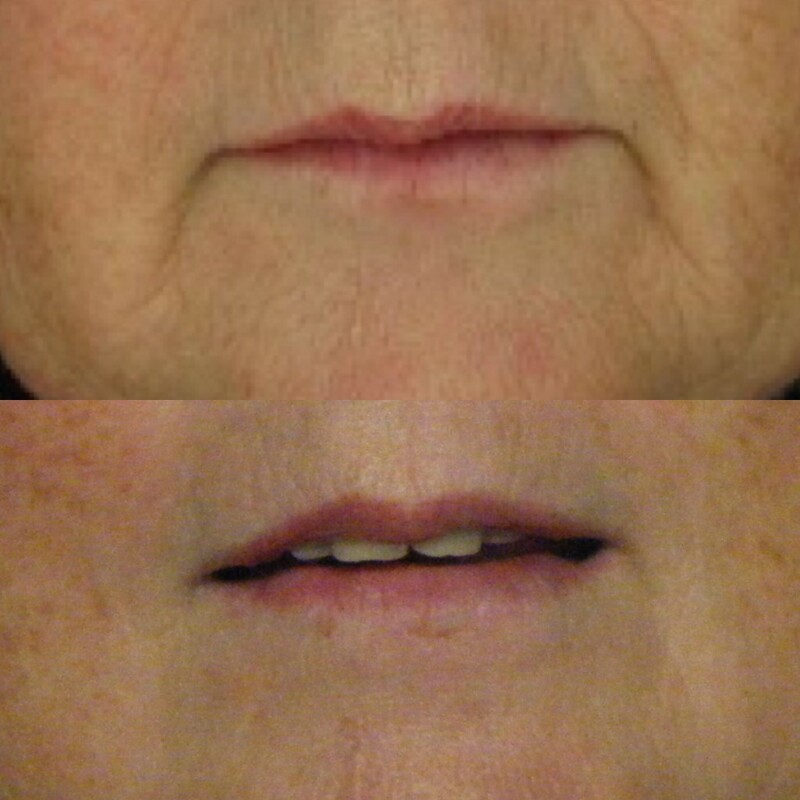 It is applied directly beneath deep lines around the lips or downturned corners of the mouth to fill and plump them fast! A course of 3 is needed to full results, taken 2 weeks apart. 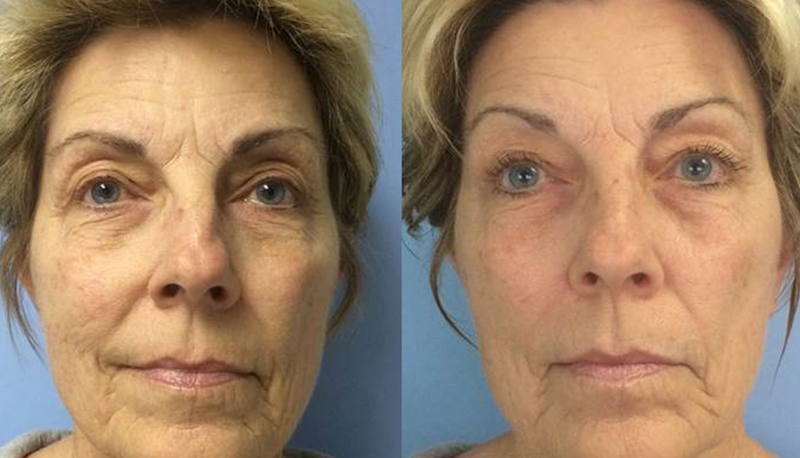 This is a fantastic way to dramatically look refreshed and rejuvenated without aesthetic surgery or fillers. The results will last up to six months and can be topped up if you wish, or it will just gradually break down over the months and return to normal. 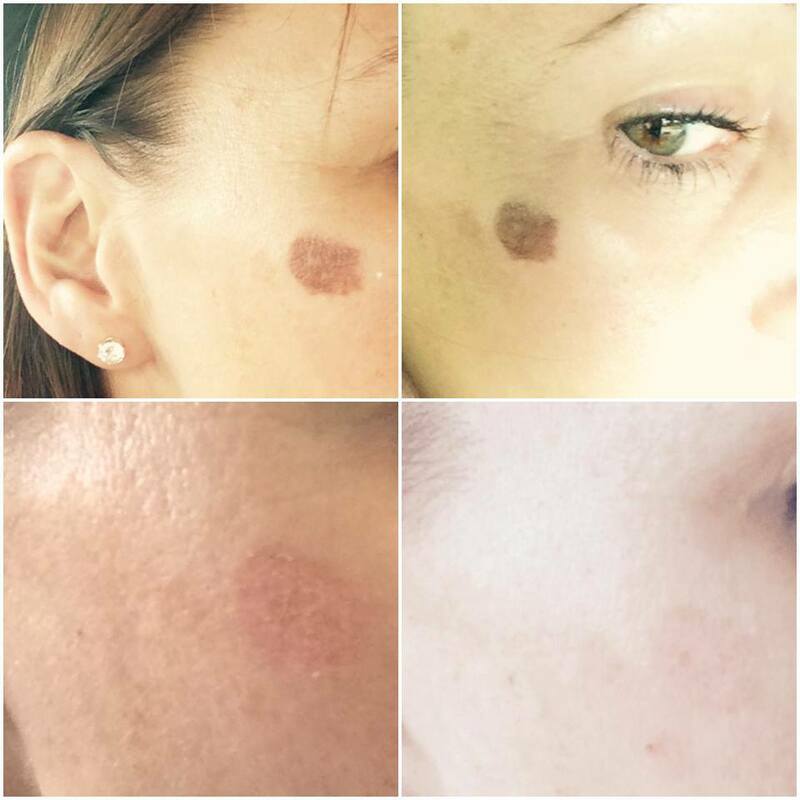 Remove annoying blemishes such as sun spots and red veins. At Skin Essentials we can quickly and easily remove sun spots, red veins, milia and skin tags with diathermy or cryotherapy treatments. Book a consultation 6-12 weeks before the wedding. This entry was posted in Advice and tagged anti ageing, anti wrinkle, facials, groom, lip lines, microneedling, mother of the bride, peels, wedding, wexford on 05/04/2017 by mariga.